Ousman Jatta, 45, married British Beryl in the Gambia, when they were 32 and 75 years old respectively. The couple moved to the UK 9 years ago and Ousman soon took up a job as a store secrity officer. He has remained devoted to his much older wife who has since declined in health and developed dementia. The much younger man, who is his wife's primary carer, received an emotional blow after he took her to a care home for respite - and social workers refused to hand her back. The devoted hubby dropped her off at a care home in February for respite while he took a well-deserved three-week break to his homeland. 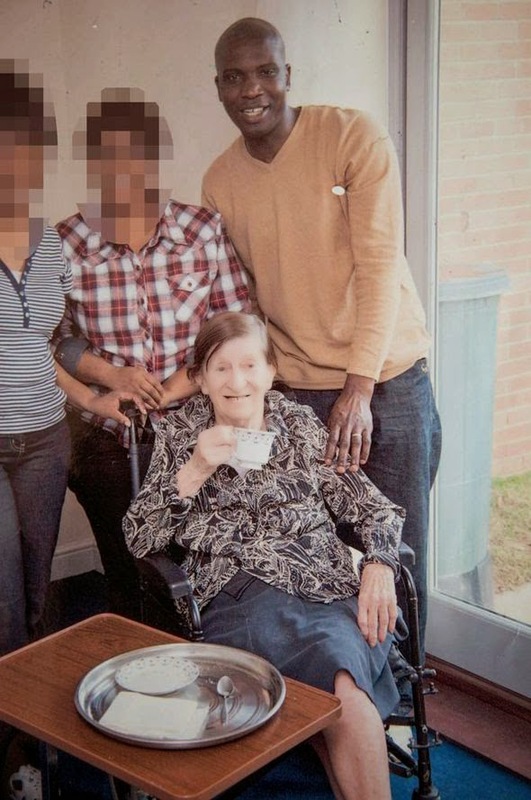 But when came back to the UK and went to pick her up, he was told social services had intervened and ruled his dementia-suffering wife couldn't return home with him. "They have used their power against me to keep my wife in a nursing home against her and my wishes. I care for her better than anyone and I feel very sad. Every time I go to the Gambia I contact social services for respite, but they never told me they were going to keep my wife. To me Beryl is not old, she is a human being and no matter if she is old or young she is my wife. I would never neglect Beryl. I love Beryl.I'm feeling bad to see her in a nursing home whilst I am ready to look after my own wife. 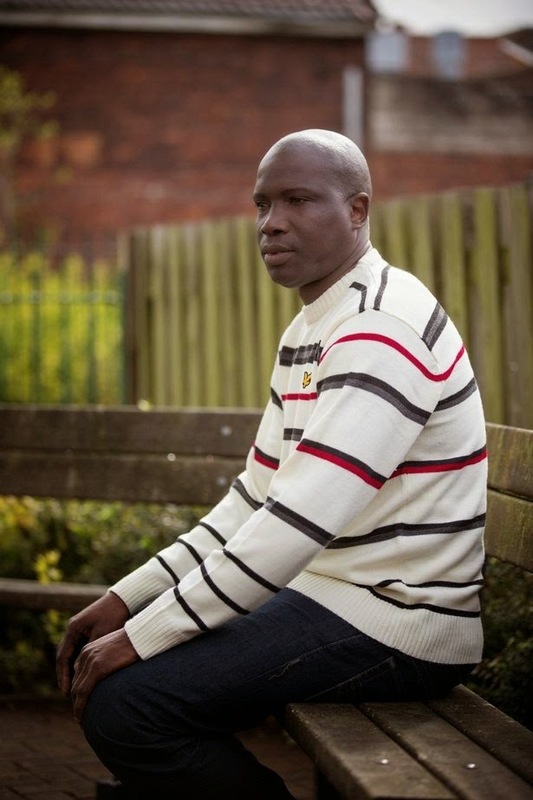 "As soon as I came to this country I'm looking after her and nothing has happened to her. I don't say that the nursing home is bad but to me the belief I have is that you take a person to a home if that person has no-one to look after her but as far as Beryl is concerned, I am ready to look after her until God finalises." "It was a weekend so I called social services on Monday morning and the only thing they told me was they thought I was tired and this and that and that I had left her. I have said in the past that I am tired and that some time in the future I might need to leave her, but I have never abandoned Beryl. I have access to her when I go to the nursing home to see Beryl but as far as I'm concerned it's not the best place for her to be. I promised to myself and to God I shall never let her down. Beryl is my first priority. I am used to Beryl - we are used to each other. When I finish work at 10 o'clock she will not go to bed and tells her carers she is waiting for her husband." Beryl, a retired shop worker moved to the Gambia more than 17 years ago and met Ousman when he helped translate for her in a local shop. The pair became firm friends and dated for four years before they got married in 2002.